the surrounding areas for over 30 years. or within an approximate 25 mile radius. 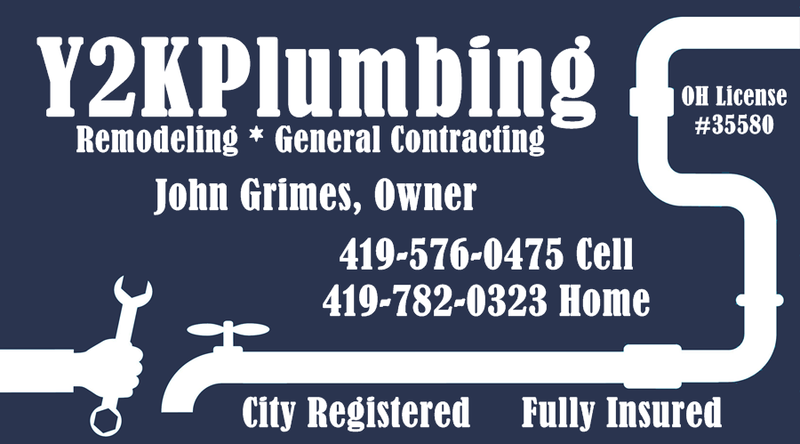 Plumbing, Remodeling or General Contracting Needs!